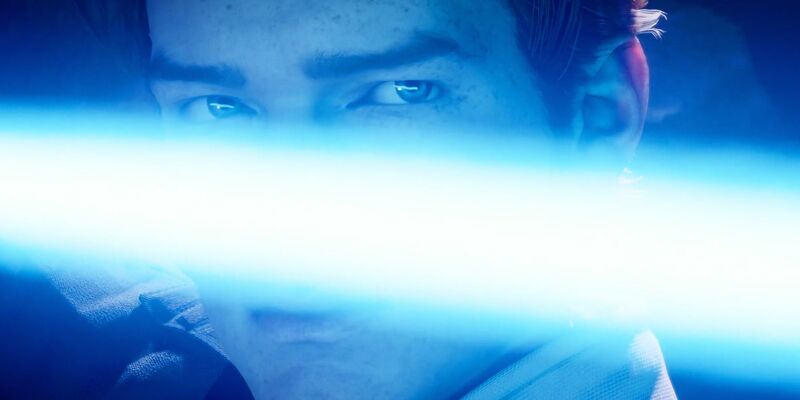 Amy Hennig, the former creative director of EA's canceled Star Wars single-player known as Project Ragtag, has given her opinion on the new Star Wars Jedi: Fallen Order. One of the talking points of 2019's Star Wars Celebration, Fallen Order hopes to cash in on the reinvigorated Star Wars fandom as Disney expands the various movie and TV franchises. Starring Gotham's Cameron Monaghan, Star Wars Jedi: Fallen Order promises something different. The AAA experience will offer no loot boxes or microtransations at a time when EA is still plagued by the lingering effects of the Star Wars: Battlefront II fiasco. As EA comes to the end of its current licensing deal with Disney, it seems that Fallen Order is coming at just the right time to show what the video game publisher can do with the galaxy far, far away. "[It's] odd! I have to be candid with you. I mean, it's coming from the EA Star Wars Twitter handle, so it's certainly part of the plan, but I don't know whether it's implicitly referencing previous comments they made after our project was killed?" "Over the course of my time at EA, we were back and forth on what the overall publishing corporation wanted. Everybody's trying to figure out what the right path is. I also think Respawn's game has the benefit of being largely developed before they were acquired. It is a protected entity, and Vince [Zampella] makes very sure - because he's part of the executive team at EA, he can protect the interests of Respawn." Hennig admitted that it is all speculation and says a lot had changed since Project Ragtag was Force-choked back in late 2017. She then reiterated that there has been a "pretty public and vocal backlash against the idea gamers don't want single-player finite games without all these extra modes," saying, "of course they do, of course we do." That being said, she rounded off by clarifying that there have been a lot of management changes at EA and she's excited to see what Respawn can do with Star Wars Jedi: Fallen Order. Sadly, Star Wars gaming fans will never get to see what Hennig had planned. Instead, Project Ragtag joins the long list of canned Star Wars games and the famous Star Wars 1313. Hennig's game was reportedly going to focus on a diverse crew of rogues instead of Fallen Order's one main character. 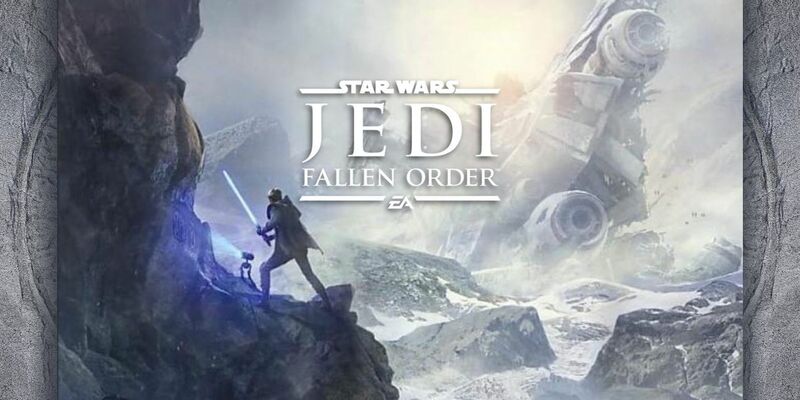 As players turn to the future and Star Wars Jedi: Fallen Order, perhaps they'll get to see some of Hennig's ideas brought to life by the talented developers hard at work on the title at Respawn Entertainment.